Quote: Colonel Meow, notoriously known by all his fawning fans as the "The Angriest Cat in the World," has sadly departed us Wednesday evening, leaving behind a legacy far beyond any other feline's dreams. 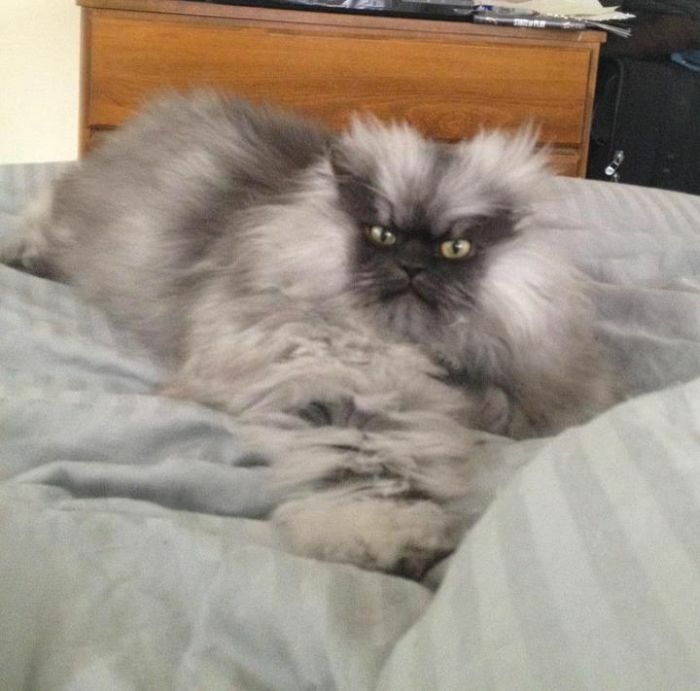 "Colonel Meow passed away yesterday evening," his owner, Anne Marie Avey, wrote in a Facebook post Thursday. "I will post more about the details when I've had a few days to grieve. What a very unusal looking feline, almost a face a mother or father could only love. Beauty is fading but never dying.